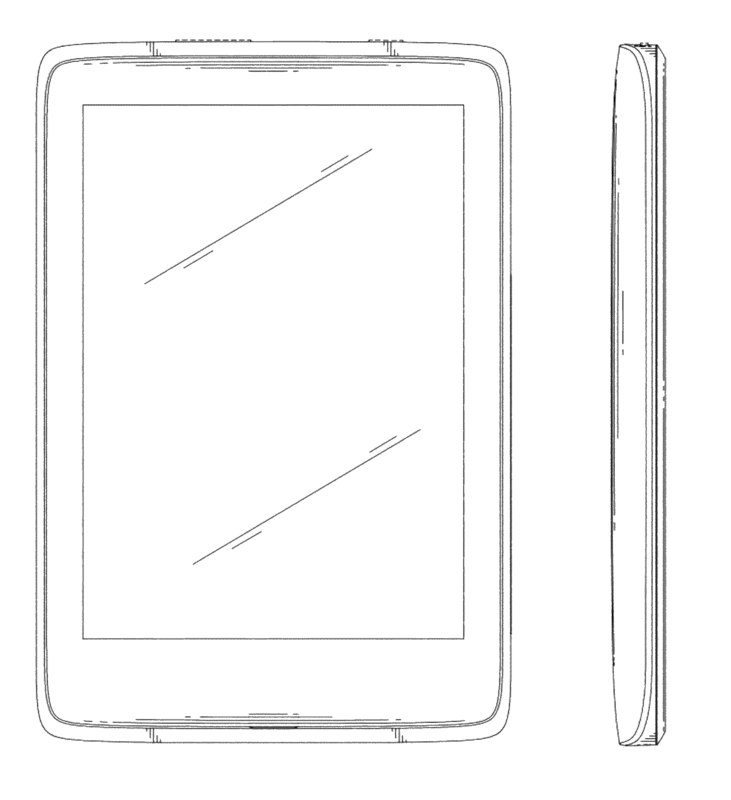 This Chi Mei Communication Systems patent directed towards an electronic book has been rated one of the most influential design patents in the field of recording, communication or information retrieval equipment. Chi Mei Communication Systems, Inc. was awarded U.S. Patent D672768 entitled “Electronic book” on December 18, 2012. The patent has been cited 123 times by other U.S. patents, which places it among the most cited design patents awarded since 2010 according to our law firm research. Chi Mei Communication Systems filed this patent on June 21, 2011 giving it a processing time of 546 days (compared to an average processing time of 499 in the field). They have a total number of 564 patents. The first named inventor is Guo-Liang Yeh of , New Taipei. The patent was allowed by primary examiner Barbara Fox. This Chi Mei Communication Systems patent directed towards a mobile phone has been rated one of the most influential design patents in the field of recording, communication or information retrieval equipment. Chi Mei Communication Systems, Inc. was awarded U.S. Patent D671086 entitled “Mobile phone” on November 20, 2012. The patent has been cited 110 times by other U.S. patents, which places it among the most cited design patents awarded since 2010 according to our law firm research. Chi Mei Communication Systems filed this patent on October 17, 2011 giving it a processing time of 400 days (compared to an average processing time of 499 in the field). They have a total number of 564 patents. The first named inventor is Tzu-Cheng Yu of Santa Clara, CA. The patent was allowed by primary examiner Bridget L Eland. 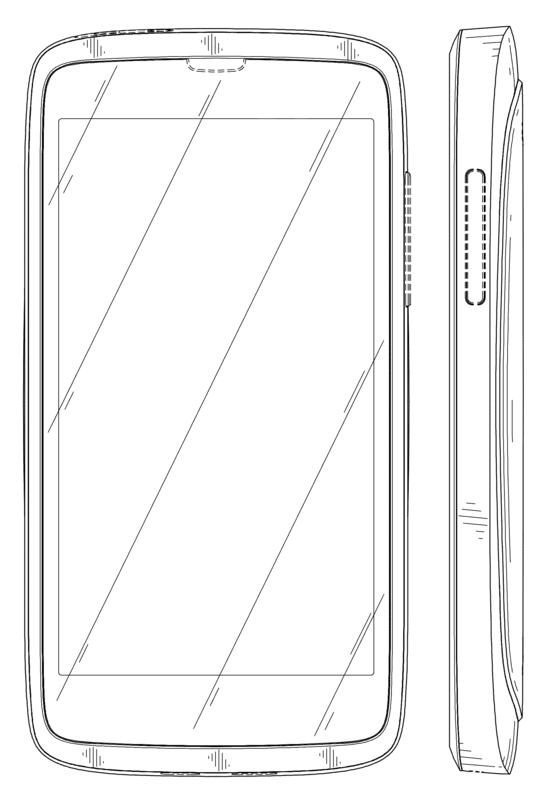 This Chi Mei Communication Systems patent directed towards a mobile phone has been rated one of the most influential design patents in the field of recording, communication or information retrieval equipment. Chi Mei Communication Systems, Inc. was awarded U.S. Patent D653641 entitled “Mobile phone” on February 7, 2012. The patent has been cited 102 times by other U.S. patents, which places it among the most cited design patents awarded since 2010 according to our law firm research. Chi Mei Communication Systems filed this patent on June 9, 2011 giving it a processing time of 243 days (compared to an average processing time of 499 in the field). They have a total number of 564 patents. The first named inventor is Hui-Ling Chen of Cheng, Gansu. The patent was allowed by primary examiner Bridget L Eland. 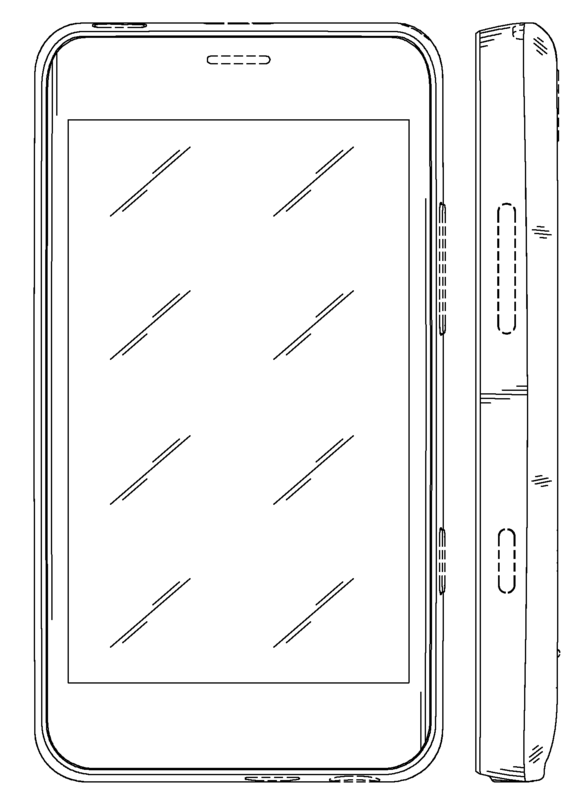 This Chi Mei Communication Systems patent directed towards a protecting case for portable electronic device has been rated one of the most influential design patents in the field of recording, communication or information retrieval equipment. Chi Mei Communication Systems, Inc. was awarded U.S. Patent D679279 entitled “Protecting case for portable electronic device” on April 2, 2013. The patent has been cited 121 times by other U.S. patents, which places it among the most cited design patents awarded since 2010 according to our law firm research. Chi Mei Communication Systems filed this patent on December 19, 2011 giving it a processing time of 470 days (compared to an average processing time of 499 in the field). They have a total number of 564 patents. The first named inventor is Ching-Yuan Lin of Taipei, . The patent was allowed by primary examiner Cynthia Underwood.